Every year, weather and political conditions would change and people using El Camino Real de los Tejas would alter their route. This resulted in many different trails across the landscape. 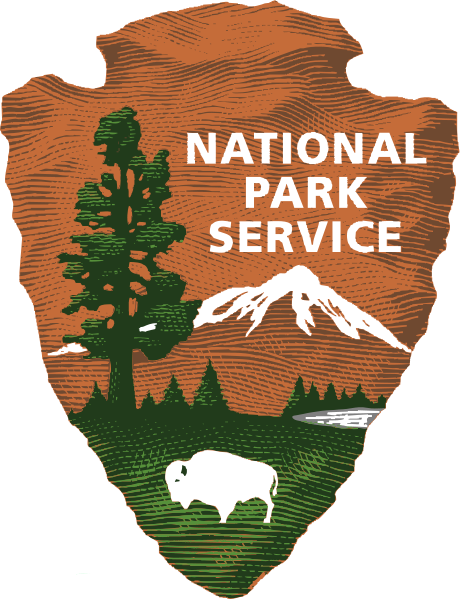 The National Park Service in developing the National Historic Trail, broke the trail into four segments that represent use during various time periods. The Four Trails are El Camino Real de los Tejas, Lower Road, Old San Antonio Road, and Laredo Road. The newly designated El Camino Real del los Tejas National Historic Trail was originally established to connect a series of missions and posts between Monclova, Mexico and Los Adaes, the first capital of the province of Texas (in what is now northwestern Louisiana). It constituted the only primary overland route from the Rio Grande to the Red River Valley in Lousiana during the Spanish Colonial Period from 1690 – 1821.